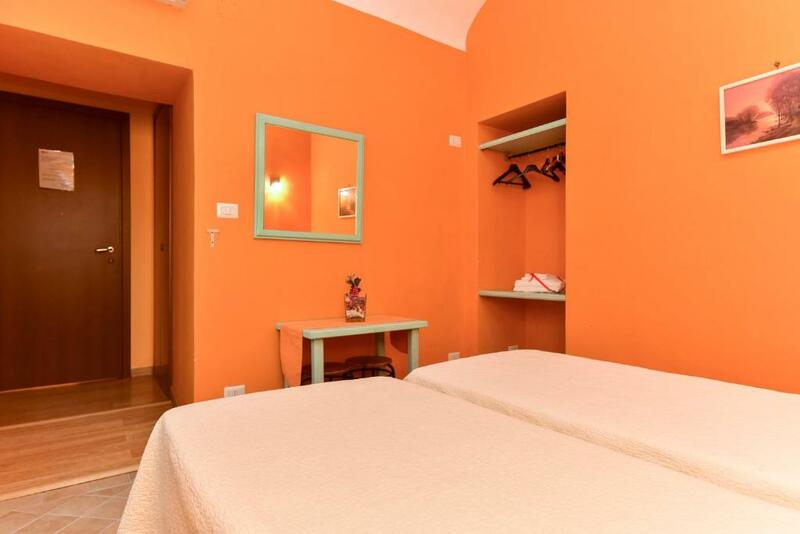 This single room has a electric kettle, air conditioning and microwave. 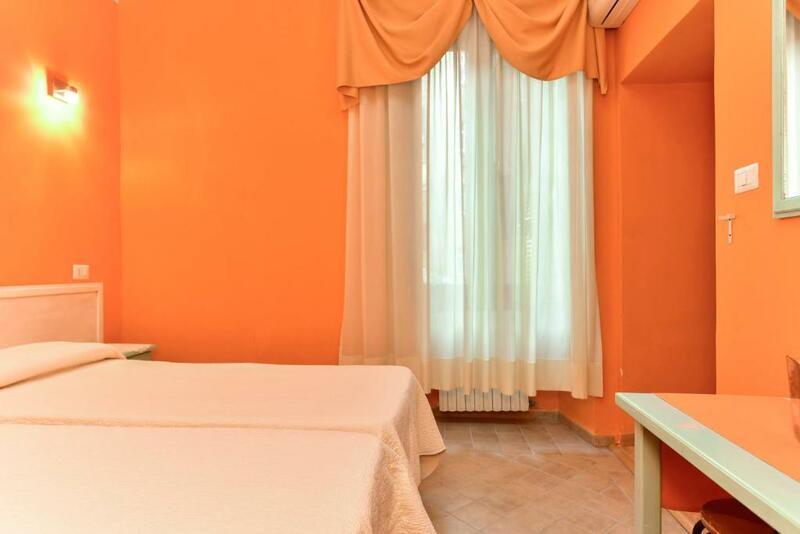 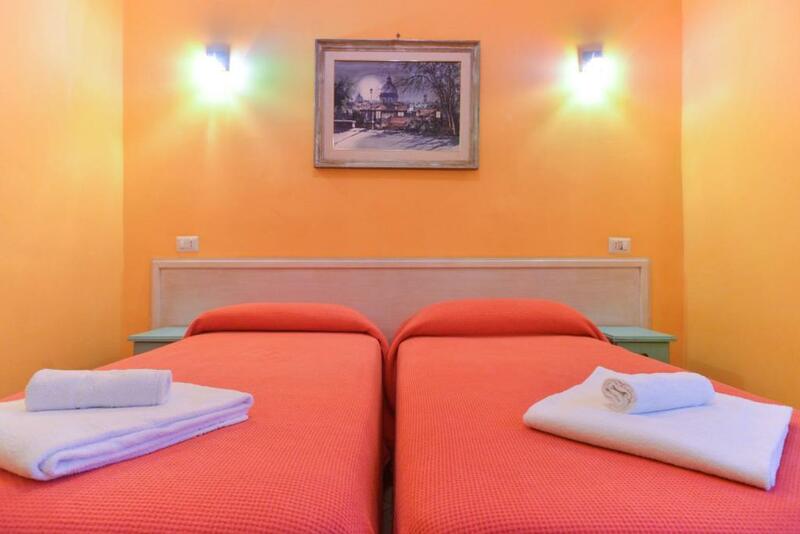 This twin room features air conditioning, electric kettle and microwave. 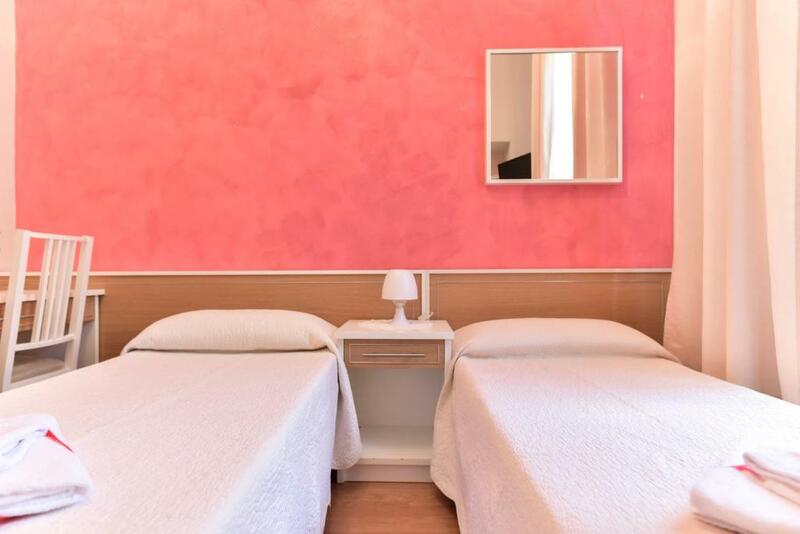 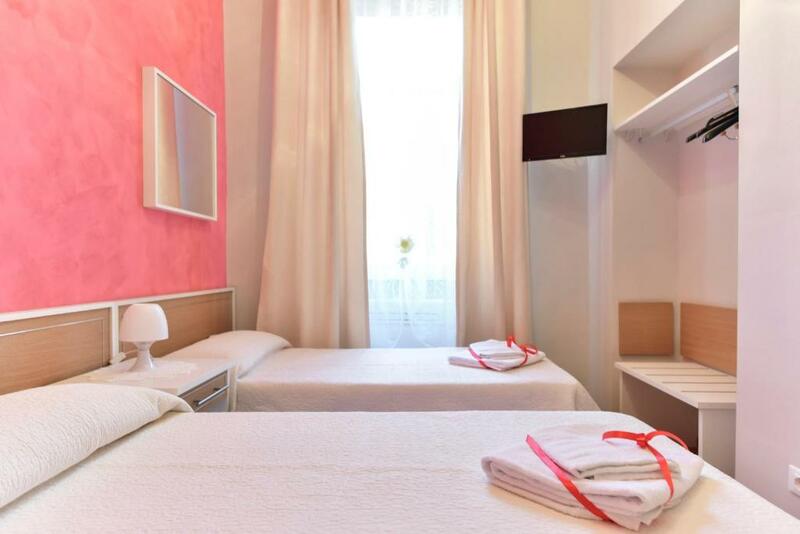 This quadruple room features a electric kettle, microwave and air conditioning. 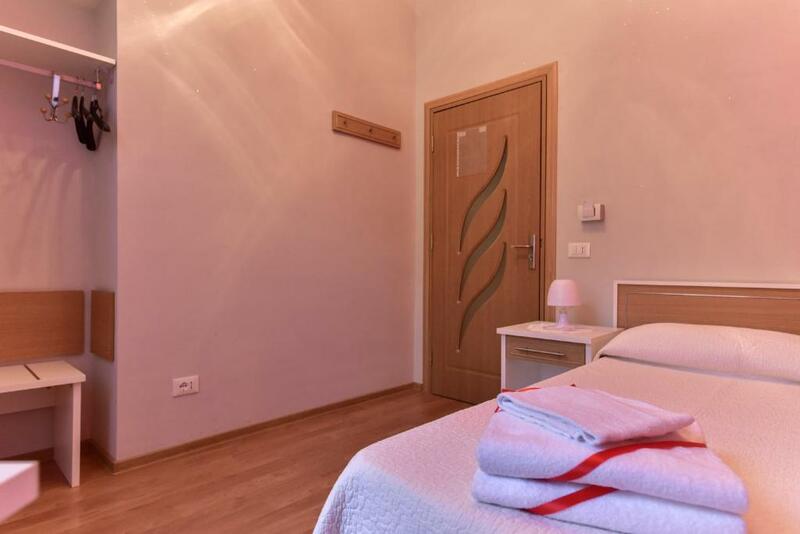 This single room features a electric kettle, air conditioning and microwave. 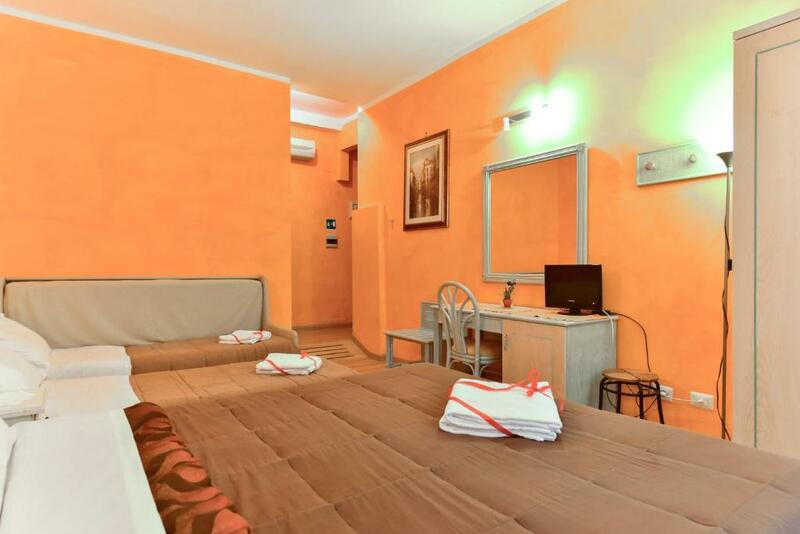 This double room has air conditioning, electric kettle and microwave. 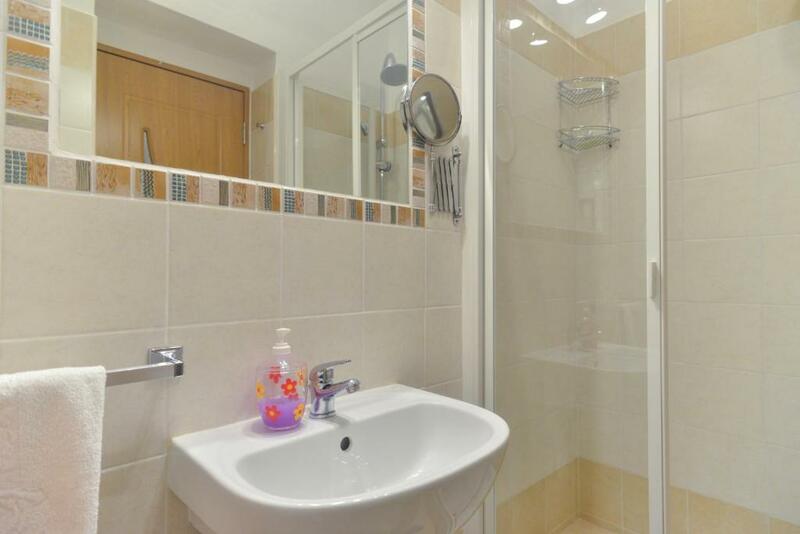 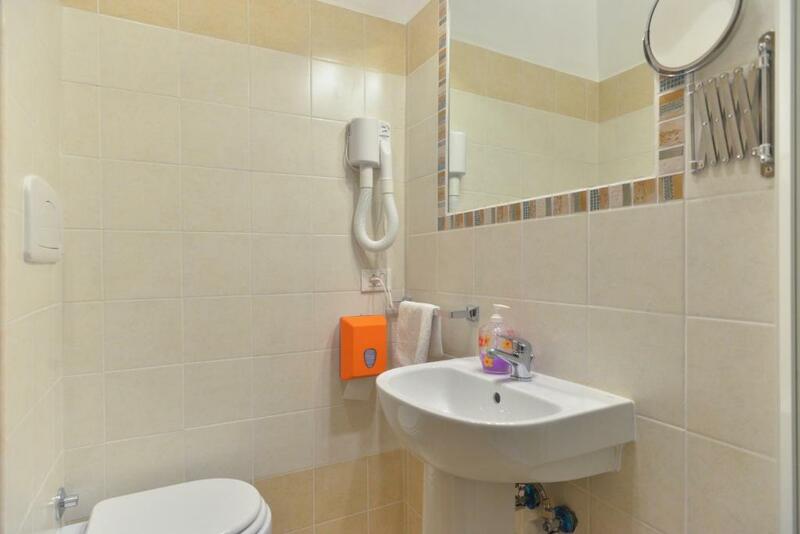 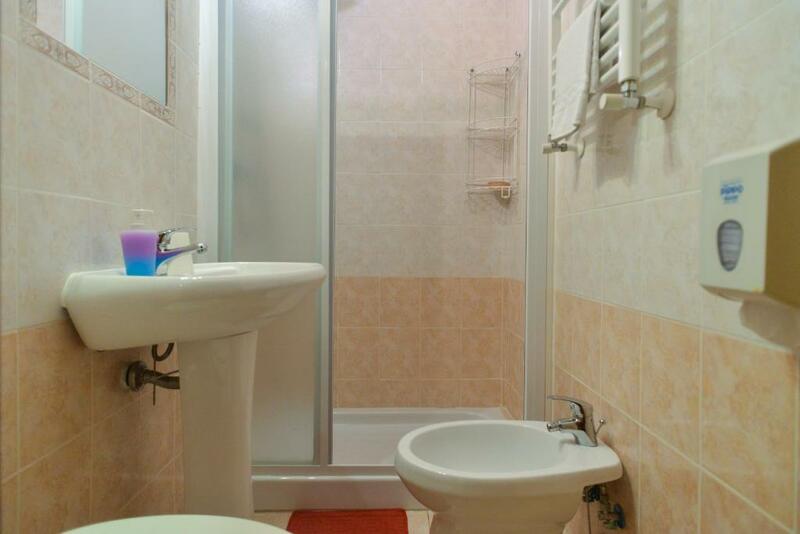 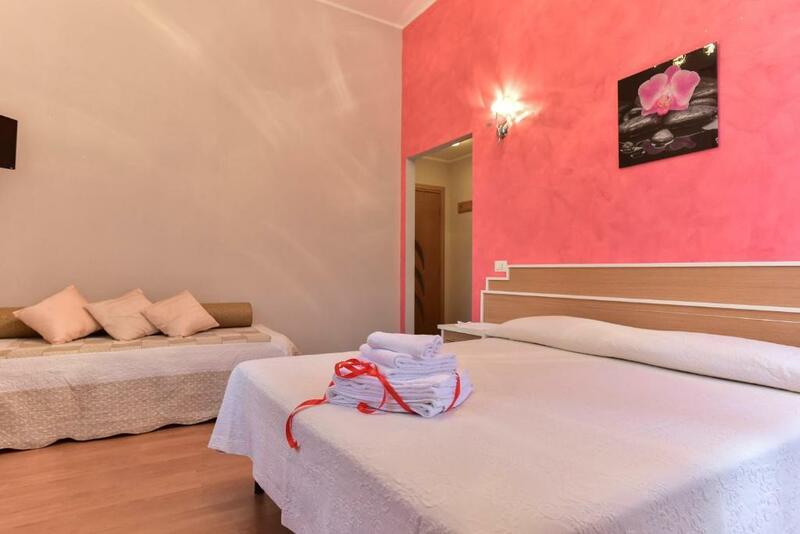 This double room features a microwave, air conditioning and electric kettle. 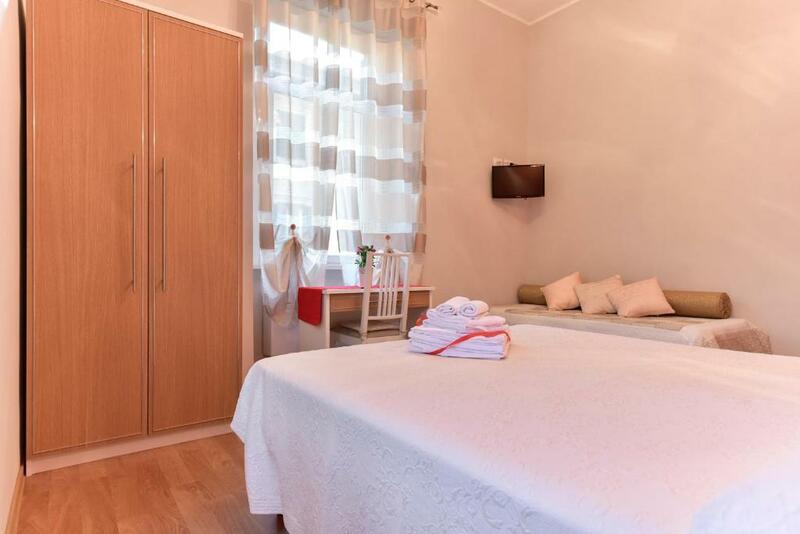 This twin room features a electric kettle, microwave and air conditioning.